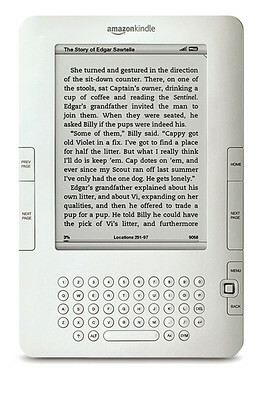 I wanted to pass along a little tidbit for any Kindle (Nook, Ipad, tablet du jour) owning Lincoln fans out there. 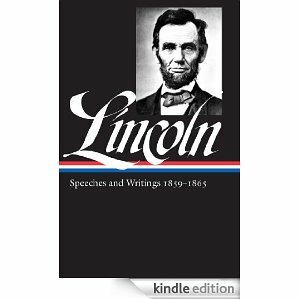 Library of America, publishers of Abraham Lincoln: Speeches & Writings 1859-1865: Library of America #46 is throwing a 75% off Ebook sale at Amazon.com right now. Click this link to get the ebook version for only $8.99, which is 75% off the usual price of $35. If you’re interested, make sure you pick up a copy prior to midnight on February 17. 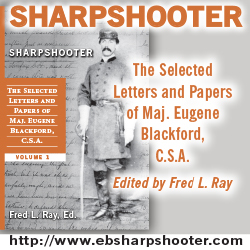 Brett is a lifelong student of the Civil War and the founder and editor of TOCWOC - A Civil War Blog. In addition, he maintains The Siege of Petersburg Online, a "Battle Blog" covering every aspect of The Siege of Petersburg. Follow Brett on Twitter (@bschulte). Brett has written 1514 intriguing articles. Next post: Regiments, Battalions, and Batteries, Oh My!